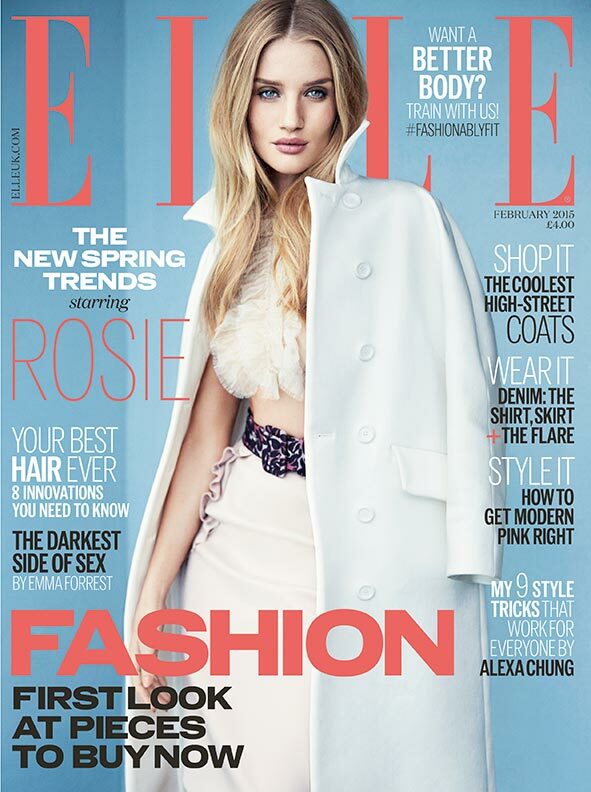 ELLE U.K. is ringing in the month of February with an appearance from Rosie Huntington-Whiteley. 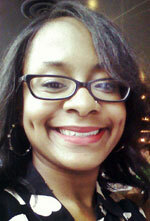 The model/actress was chosen as the magazine’s latest cover girl, which marks the fourth time she’s fronted the glossy. Rosie is clad in a skirt, cropped top and ivory jacket slung over her shoulders, all from Miu Miu. Kai Z Feng captured the model for the cover and accompanying 16-page spread, in which she models Giorgio Armani’s latest. Those of you wondering about Rosie’s workout routine are in for a treat with this issue because the story reveals the secret behind the model’s rockin’ bod (spoiler: dancing). Rosie’s set to appear in 2015’s rendition of Mad Max, so we reckon we’ll be seeing a lot of her this year. And no, we don’t have any complaints about that.